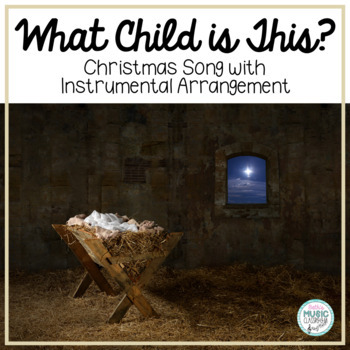 "What Child Is This?" 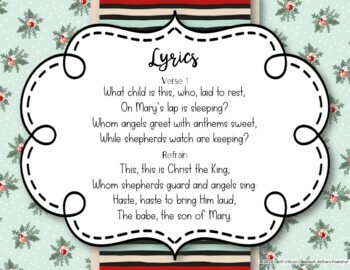 (with melody also known as Greensleeves) has a beautiful melody and is a familiar Christmas carol. Included is sheet music, lyrics page, 5 rhythmic ostinatos, and 2 melodic borduns/ostinatos. 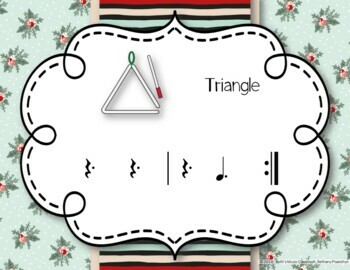 A perfect way to have fun, sing, practice rhythms, and give your students the opportunity to play instruments - all in one activity! NUTCRACKER BUNDLE! 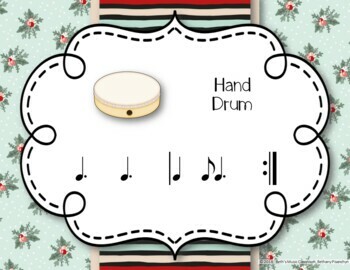 10 Rhythm Games, Listening & Review Questions, Orff Arr.